Noida Homeowners, Stamp Duty Hike and Occupancy Certificate - Noida Diary - Rediscover Noida With Us! Homeowners in Noida get property registered at the UP Stamps and Registration Department. The registry office is located in sector 33, Noida. The issuance of Occupancy Certificate (OC) is the first step in the registration process. However, an estimate puts around 50,000 homebuyers are unable to get the OC from the builders. A case in point is of residents of Amrapali Sapphire in sector 45, Noida. Around 850 homeowners of the Amrapali Sapphire Complex do not have an OC as builder failed to obtain it from the authority. Amrapali Group has defaulted in payments towards land dues to the tune of whopping Rs86.7 crore till June 30, 2016. The real estate firm has to clear land dues, obtain necessary clearances like fire safety certificate to be eligible for an occupancy certificate. No OC means no property registry for homebuyers. Homebuyers in Noida lately were a harried lot with the news of 2% hike in stamp duty. Serpentine queues were seen at the sector 33 registry office. However, a clarification issued later by revenue department officials stated stamp papers purchased at current rate i.e. 5% before March 31 would be valid for four months. This meant homebuyers who executed a registry deed with Noida Authority by April 01 will get a four-month extension to get their properties registered without having to pay the 2 percentage point hike in stamp duty.There’s no notification or communication regarding stamp duty hike in Gautambuddh Nagar at the moment as per the officials. Registration will take place as per schedule. If any change, it will be communicated well in time. The 2% hike would have meant for a homebuyer in Gautambuddh Nagar an additional burden of 50K to 2Lakh depending on the unit size. The rush for registrations, however, has filled the revenue departments coffers which had a collection target of Rs 172 Crore. 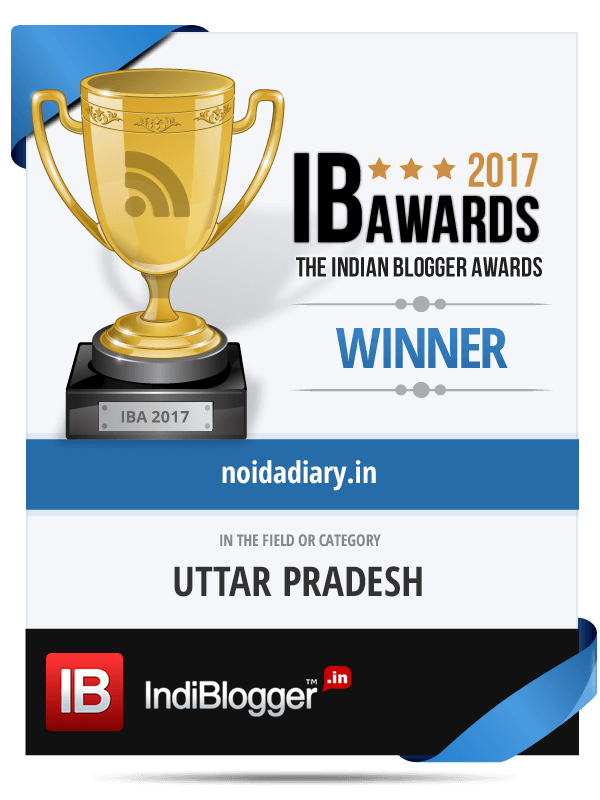 PS: This post is written in response to multiple queries at Noida Diary from our readers.